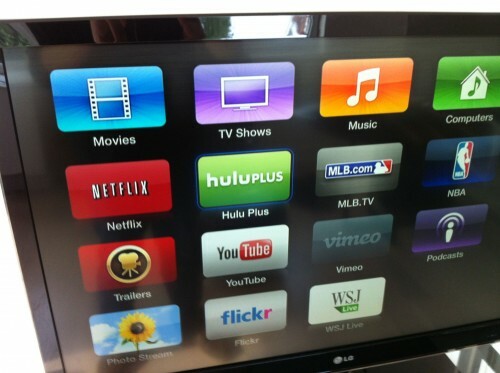 In September, Apple released version 5.1 of the Apple TV software. Since then, people continue commenting on the company’s discussion boards claiming that the update made their box inoperable, according to AppleInsider. According to the report, the update causes the hardware to display a blinking light, while nothing but a black screen is shown on the television. 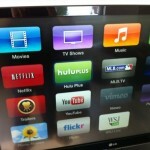 Additionally, “others found that their Apple TV could no longer connect to their network after updating, rendering the streaming-centric device useless.” Given that Apple released the update two months ago, this issue seems to be an isolated one. Unfortunately, for those having the problem, Apple has yet to release a quick fix. Instead, the only solution for those with a bricked device is to manually downgrade it. This process requires installing an IPSW restore file from Apple, and then plugging the Apple TV into a computer with a micro USB cable. From there, you must restore the software through iTunes. Version 5.1 includes a number of iOS 6-like features, including Shared Photo Streams, and more. When we hear more about this issue, we will certainly let you know. In the meantime, be sure to check out Apple’s discussion board for more information on this issue.